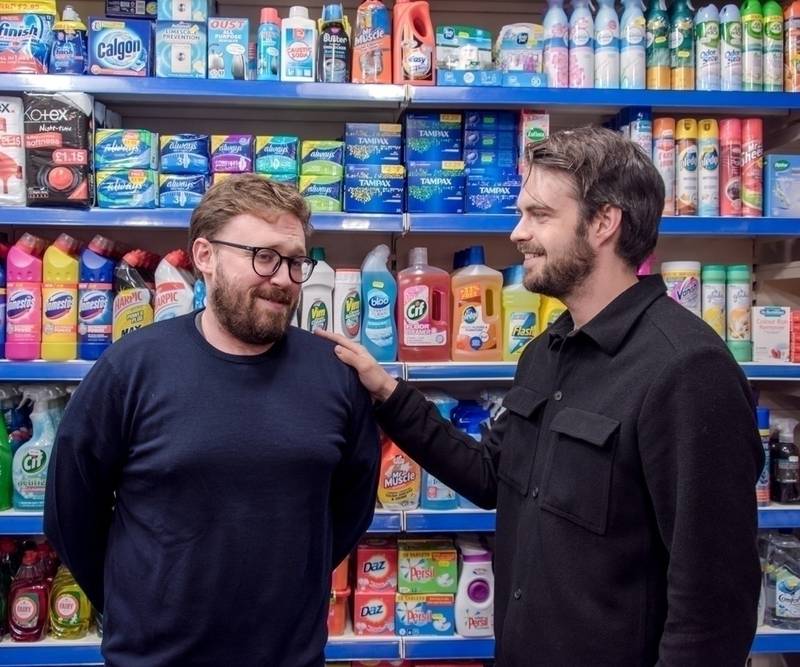 I, John Kearns, and I, Pat Cahill, join hands to present the new season of our messy, loving, self flagellant off broadway show 110%. Guest this month: Double Edinburgh Comedy Award nominee Sarah Kendall! Guest this month: Double Edinburgh Comedy Award nominee Sarah Kendall!